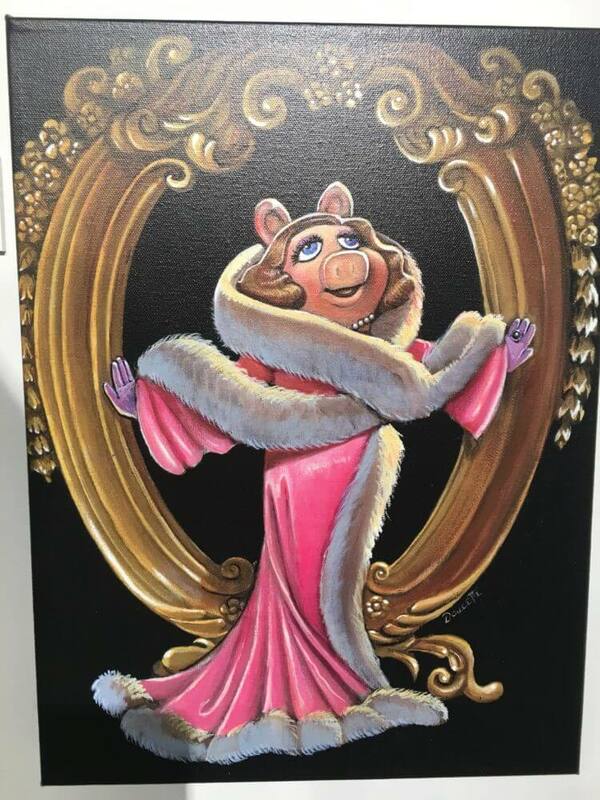 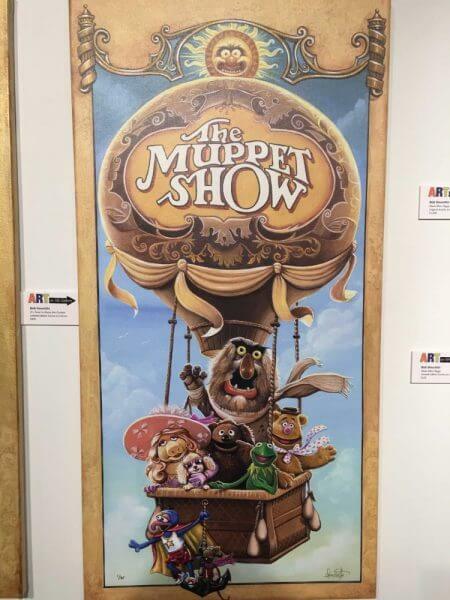 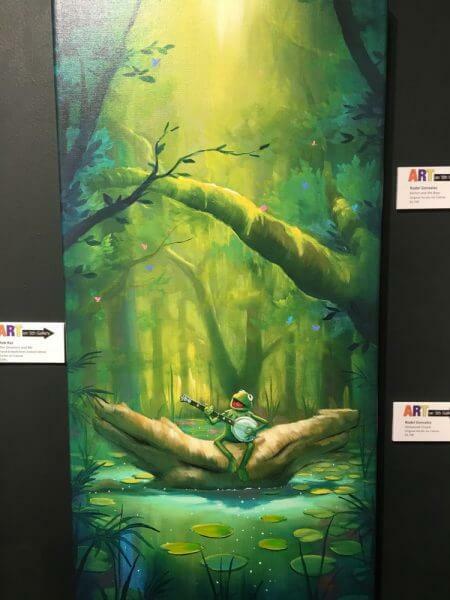 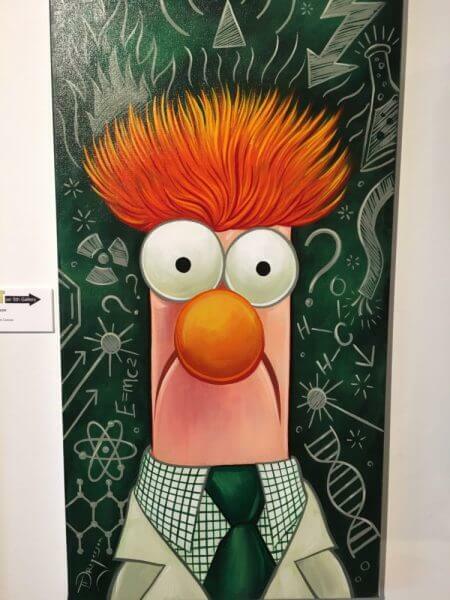 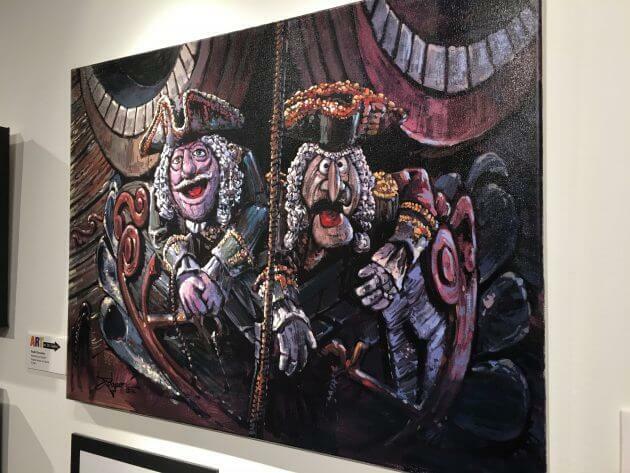 Every home can use a bit of Muppet-inspired decor, and a new gallery show hosted by Disney Fine Art has some incredible pieces inspired by Kermit, Miss Piggy and the entire Muppet gang. 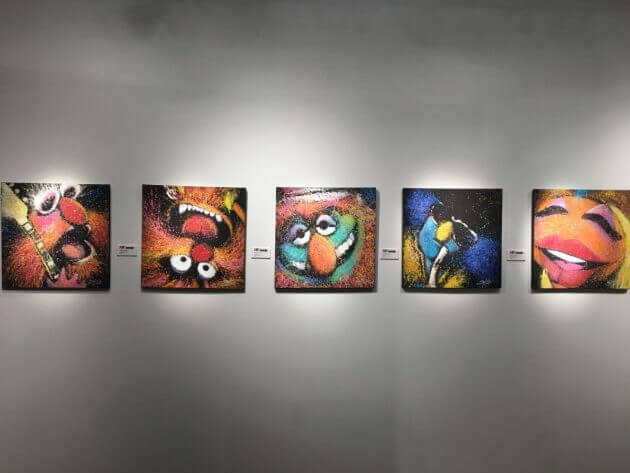 Taking place at the ART on 5th gallery in Austin, Texas, the show features over 30 hand-painted pieces from a variety of artists. Scroll down for a few highlights from the Muppet-themed show. 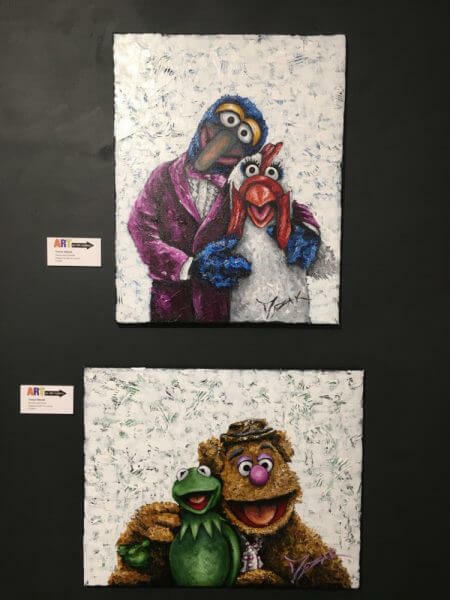 To see these fun pieces and more, you can visit ART on 5th through July 23.